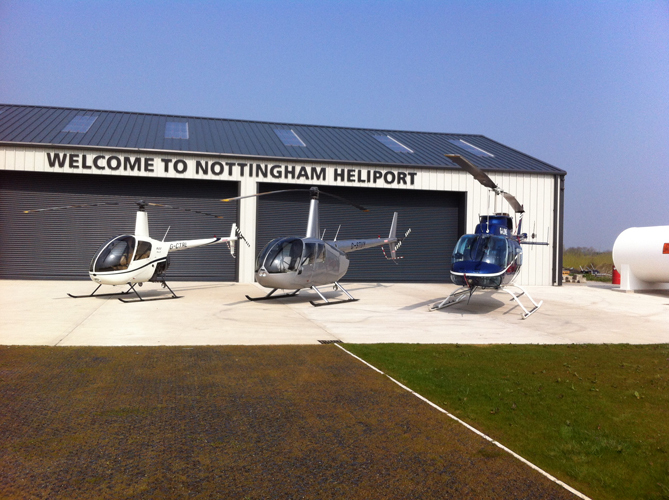 Central Helicopters is now a trusted, established family business. It has come a long way since the Briggs family first took over the running of the company in October 2007. Ever-since, Ian, wife Marilyn, and son Daniel, have been using their dedication, skill and experience to transform the business into the premier pleasure flights company in the UK. However, that is only half the story. 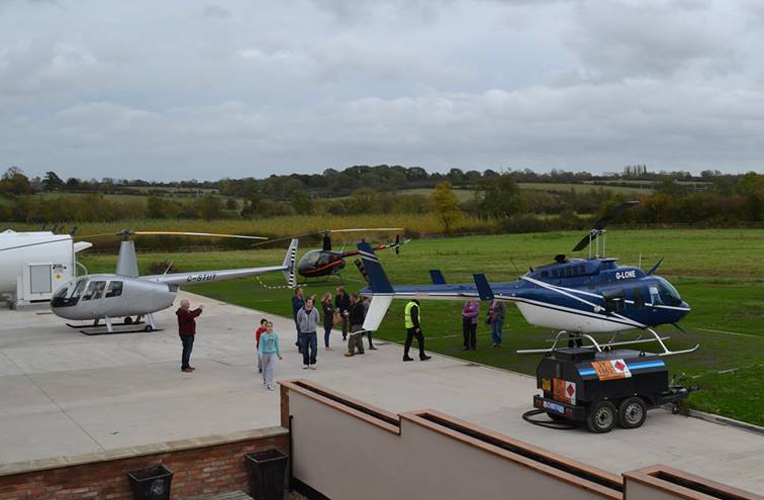 The operation, which has been based at a purpose-built heliport for the last two years, offers the very latest facilities for pilots, students, and of course those enjoying a memorable gift experience and their friends and family. 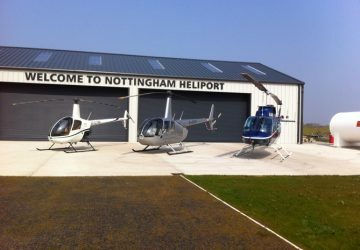 Based outside Nottingham, on the A46 Fosse Way in Widmerpool, the heliport occupies an an 11-acre site in wide-open, rolling countryside. 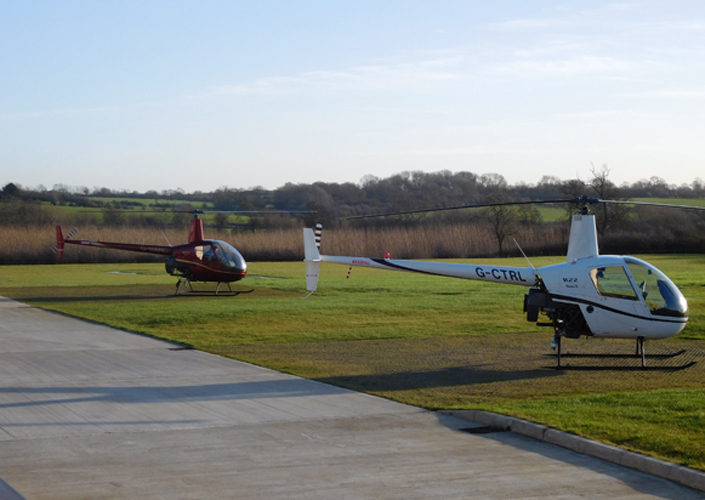 After starting out life predominantly as a flying school, Central Helicopters still trains students to gain both private and commercial licences, in addition to their pleasure flights, trial lessons and a broad selection of charter services using three different types of aircraft. 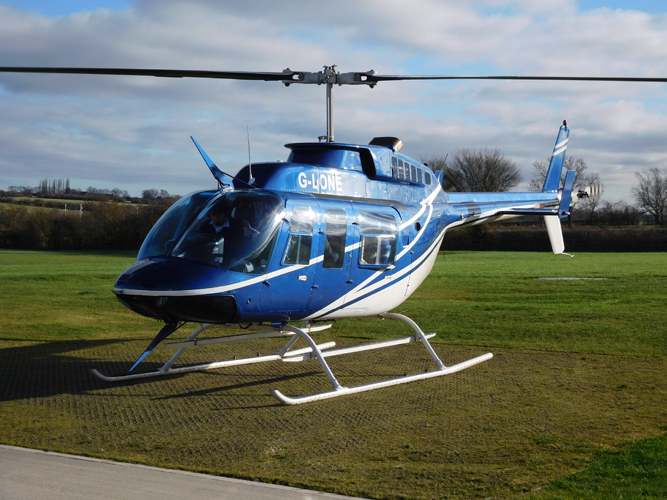 Not only can all visitors to Central Helicopters expect a friendly, fun and comfortable experience, but can also have peace-of-mind that the company operates with the very highest levels of safety and professionalism. Whenever you fly, you should always check that the company you use has the relevant CAA accreditation. 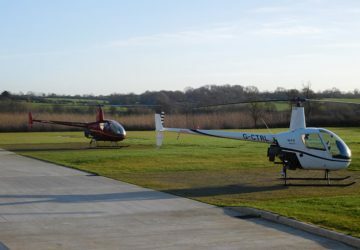 Central Helicopters has all relevant accreditation, and all our flights are legal and approved by the Civil Aviation Authority. Here are our two Civil Aviation Authority approval certificates - AOC certificate for public transport i.e. pleasure flying. charter etc. and flight training course certificate for pilot training. Download here. 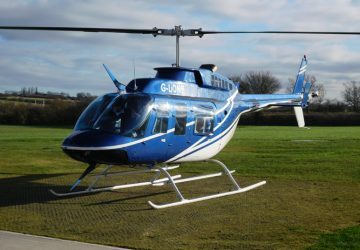 Our fleet of company-owned helicopters are perfect for every occasion; from one-to-one training, to pleasure flights for large groups, through to specialist charter flights. A two-seat helicopter, ideal for one-to- one instruction. 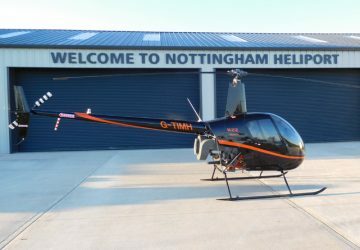 The R22 is the most popular training helicopter in the world, with more than 3,600 flying in 60 countries around the globe. Its excellent reliability, good performance and superb visibility make it an obvious choice. 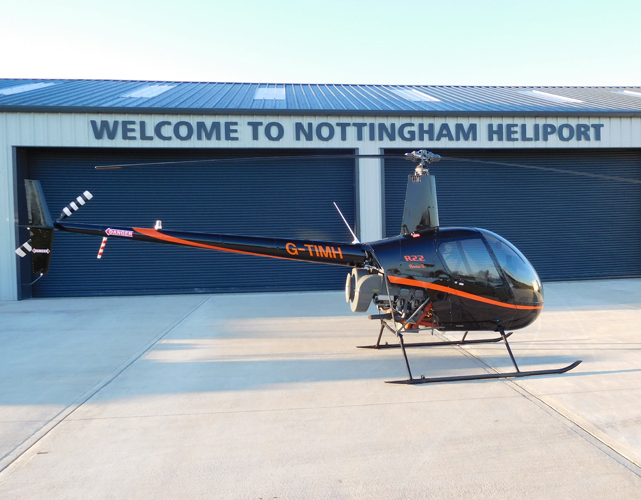 The R22 Beta ll holds records in its class for speed, altitude and distance. A larger brother to the R22, and built by the same American manufacturer. The R44 seats four people comfortably and provides increased performance and comfort while maintaining Robinson’s impressive safety and reliability record. It has a sleek design, good looks and greater stability. 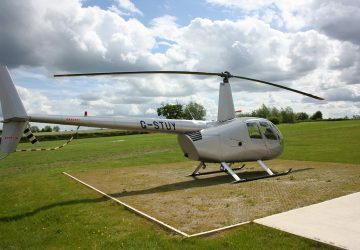 The R44 is an ideal choice for passengers requiring extra space, or those that prefer a more comprehensively equipped helicopter. Bell developed the Bell 206 Long Ranger to offer a light helicopter with greater capacity and utility over the standard four passenger Jet Ranger. Bell announced it was developing a stretched Jet Ranger in September 1973. The subsequent Model 206L flew for the first time on September 11th 1974, and production began in early 1975. The Long Ranger seats a further two passengers compared to the Jet Ranger and introduced a more powerful engine and NodaMatic transmission suspension system for greater passenger comfort. The Long Ranger has found favour not only as a corporate transport, but with police and medical services worldwide.